KiCKASS WiTCH : Putting The "K" In Magick: The Weekly Witch Review #2 : Maleficent, Teen Witch, Our Lady Of Ten Thousand Names, A Gypsy Caravan & More! 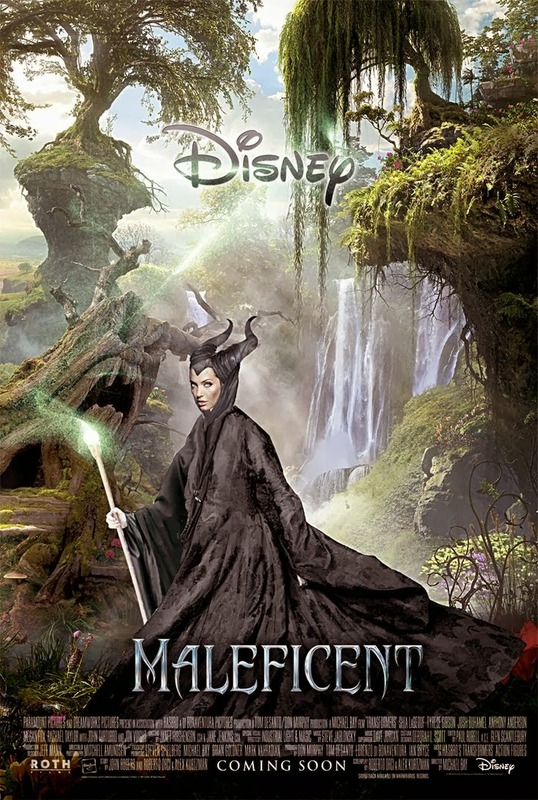 The Weekly Witch Review #2 : Maleficent, Teen Witch, Our Lady Of Ten Thousand Names, A Gypsy Caravan & More! ★ Suzanne Palmieri, author of The Witch of Little Italy and The Witch of Belladonna Bay, talks female empowerment, advising women on how to break the metaphorical glass ceiling that limits them both personally and professionally. ★ 4 Amazing Things You Can Do With Your Breath. ★ Are you crazy about cats? Are you crazy about tarot? Than this may be the deck for you! ★ Speaking of cats- this is a sad video, because it marks the passing of my dear friend's dear friend, Popo. However, I wanted to share it with you, because I really LOVE the idea of making a poppet for your pets (especially one as cute as this) & marking their passing with a creative ritual. ★ Awesome hippie trippy pics of George Harrison & Patti Boyd's hand-painted home. ★ How To Make Your Own Foaming Cleanser. 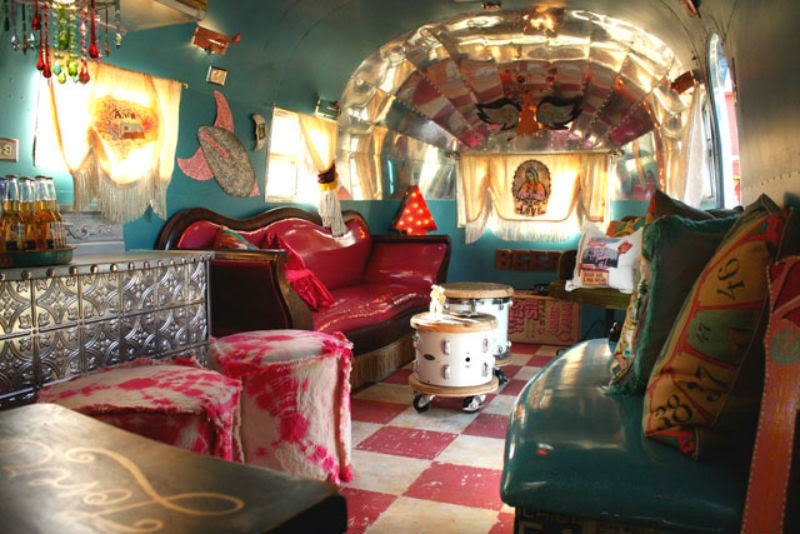 ★ Ever fantasize about leaving it all behind & hitting the road in a gypsy-fied Airstream? Than you are seriously going to LOVE this! Holy Mother of all things wild... another post packed full of witchy goodness! Loving this Joanna! I love that song, "Get Lost". Cool band--I want to add their music to my iTunes. They remind me of Patti Smith. "The Craft" is my favorite witch film, second being Practical Magic....I don't watch any witch TV shows currently since I had fell in love with "The Secret Circle"--the best show on TV at that time, IMO, only for the network to cancel it way too soon!! I'm still disappointed and will not watch any TV shows similar as to avoid another disappointment because of cancellation just when I start really liking a show, although I do watch the show Grimm (it's filmed in my city); it has some witchcraft in it--lots of spellwork...I vaguely remember "Teen Witch", but I wasn't into witchcraft back then..well not really. Omg thank you for finding and showing us that gypsy caravan - i'm drooling!!! That house is full of hippie awesomeness, but I CANNOT with George Harrison. He's a dead ringer for the boy who broke my heart in high school. I love George and his music fo sho, but it's super weird to see him and be like...Jeff??? Also - speaking of cat tarot decks, have you ever seen the Baroque Bohemian Cats Tarot? It's hilarious.